Why Choose New Orleans Roast? 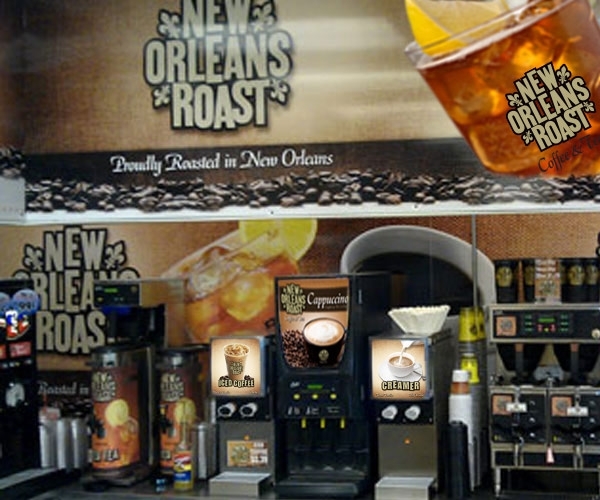 New Orleans Roast Coffee and Tea was created in 2009 to meet the growing demand for small batch, artisan roasted coffee outside of a cafe setting. The brand and products were derived from the foundations and characteristics of PJ's Coffee. 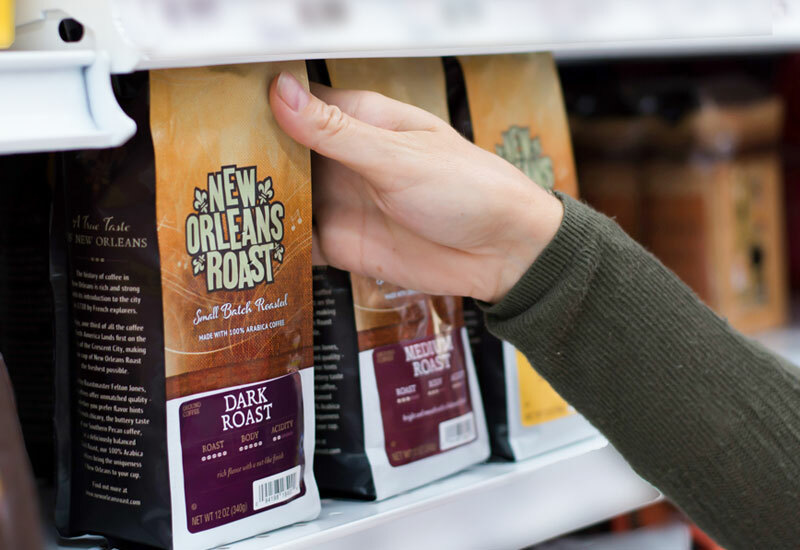 New Orleans Roast Coffee uses the top ten percent of Arabica beans from around the world to produce our different product lines. 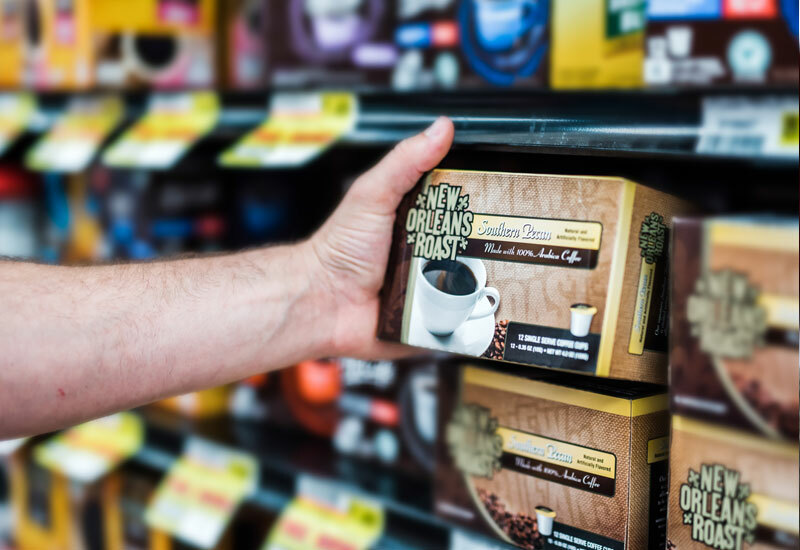 Since 2009, New Orleans Roast Coffee and Tea has experienced 200% YOY growth and is now available in over 4,000 locations across the U.S. to include C&P, Hospitality, Big Box Retailers and Grocery. 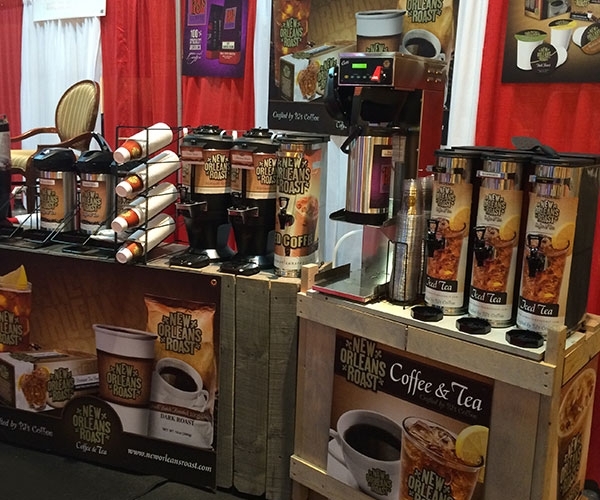 The products and equipment are distributed through several national broad line suppliers across the U.S.
New Orleans Roast has experience working across a wide variety of industries including restaurants, convenience stores, offices, hotels, hospitals, and non-traditionals. 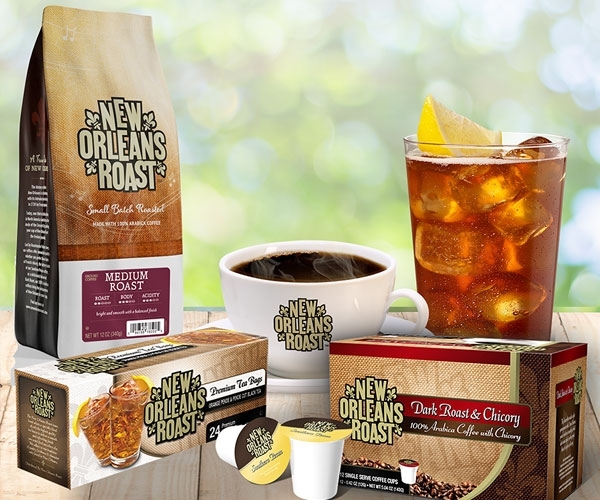 New Orleans Roast product lineup consists of five primary coffees, fresh brewed iced tea, hot tea, hot cappuccino, and single serve boxes and cups. Our sales team has lots of experience working with businesses of all types to increase revenue by expanding beverage offerings across multiple day parts.